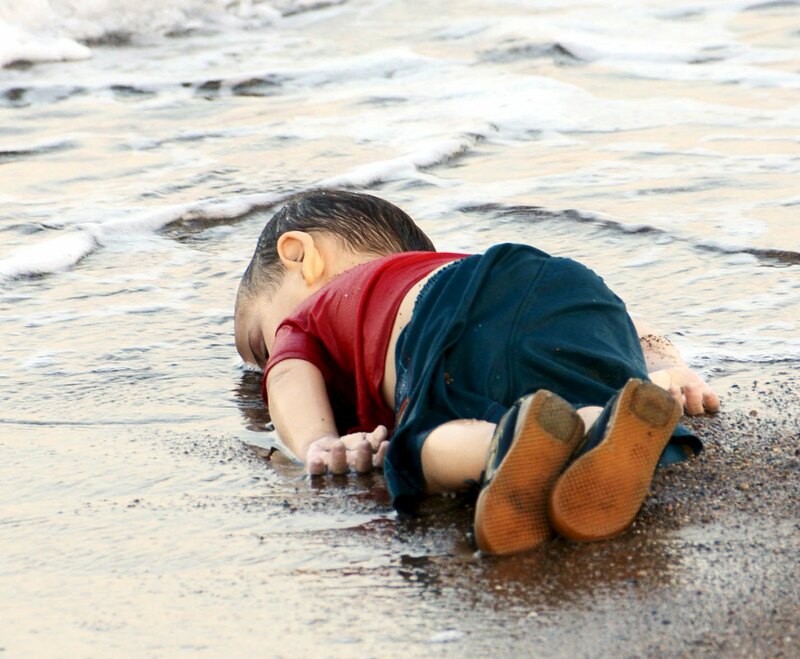 To the Syrian Kurdish drowned child: There is still something else I will ask from you. Sleep tight sweetheart, fly away as far as you can. But do promise me angel, that when you come to Heaven, you will tell God all about Humans. Tell God that planet Earth is no place for small innocent boys like you. Tell God that on planet Earth, Humans behead people in his name, governments bomb cities and shoot children, and other Humans only watch them doing so. Tell God that this morning, when your mom put a red t-shirt and blue shorts on you, she told you that you were going to a place where there was no war, where you could play without bombs raining on you, and you would go to sleep without the lullaby of gunfire. Tell God that your mom wouldn’t have put you on a boat unless the water was safer than the land where you came from. Tell God that on planet Earth, there are many Humans but not much Humanity. Tell God everything little angel, promise to tell God everything. Aylan Kurdi… 3 years old… rest in peace. 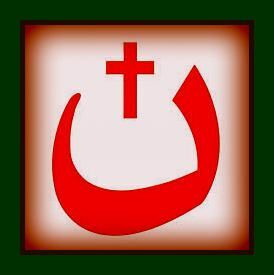 “Even the sea could not carry the heavy burden of this child’s lifeless body, so she returned him to us, to be a testimony of our failure as human beings.